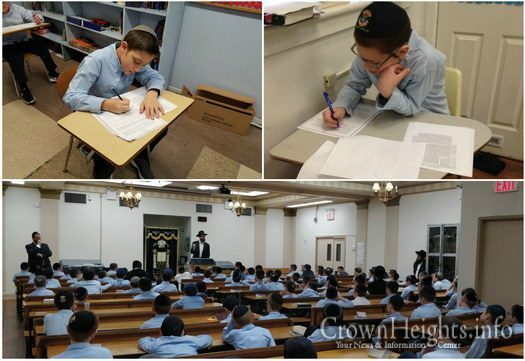 An successful program launched last year by Igud Hamelamdim named Mivtza Torah – Gemara Bifnim, which is an innovative program that motivates students to work on mastering the skill of learning “bifnim” – inside the text, is now in its second year. With the new year, comes some new features to help internalize the learning. 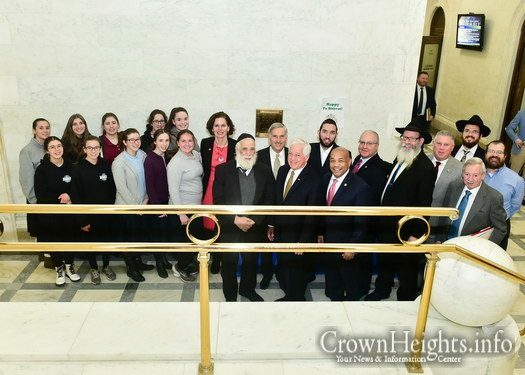 The Kinus Hashluhos Group photo is never a simple endeavor. 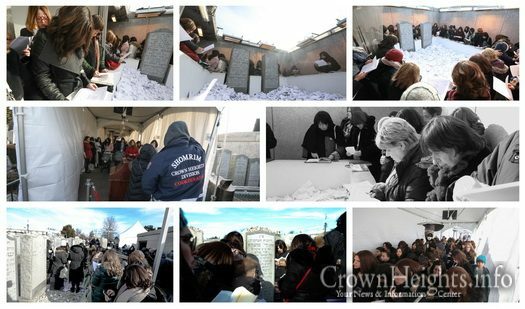 Coordinating hundreds of woman, as well as preparing for the event, was left in the capable hands of master photographer Chaim Perl. Despite the many challenges, the photo was a great success. 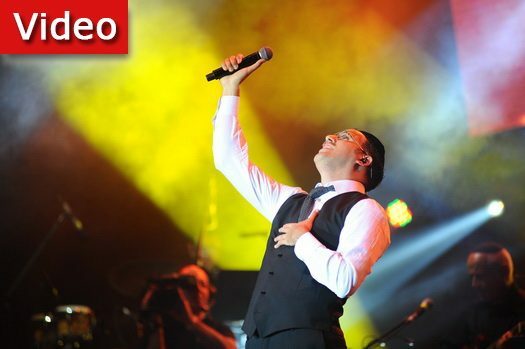 With an all star lineup of past Shabbaton performers including Gad Elbaz , Alex Clare, 8th Day, Nissim Black, and Eli Marcus, the question for CTeeners—from Sydney to Prague—is who’s next? Three Arabs have been arrested for the Torah scrolls and synagogue desecrated in Kiryat Hayovel. 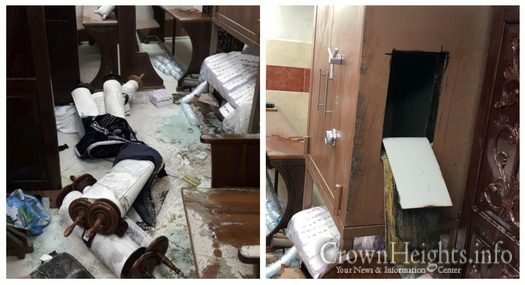 The vandalism had left the synagogue in shambles and four Torah scrolls ruined. A mixed storm of snow and rain is forcast to hit the New York City area Monday into Tuesday. The storm is predicted to bring dangerous driving conditions, and a small amount of snow. 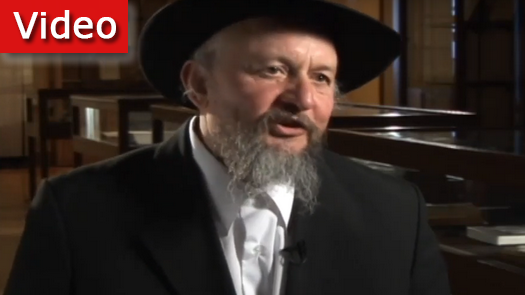 In an interview by JEMedia, Rabbi Berel Levin gave over stories and conversations he had with Rebetzin Chaya Mushka. 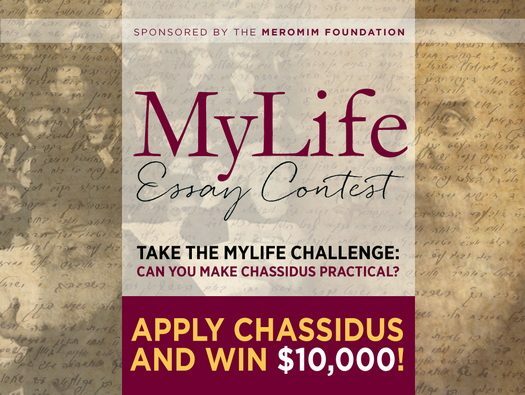 The interview was released by JEM in connection with Chof Bais Shvat. 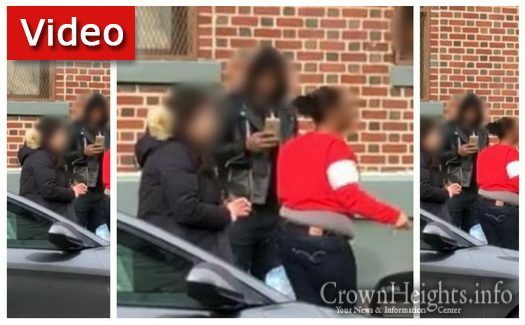 A parking dispute in Crown Heights escalated into a cellphone theft Sunday, and ended in an arrest made by the NYPD. 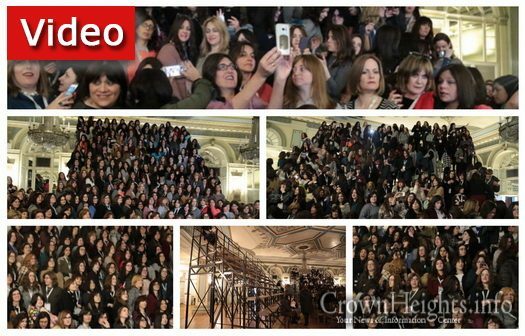 The incident, which involved a Jewish woman, was caught on camera. 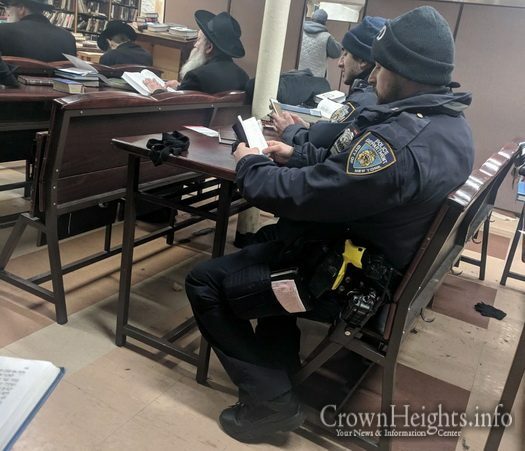 We present a photo gallery of the Kinus Hashluchos 5779 as they visited the Rebbe’s Ohel in Cambria Heights.